Literature about university museums, collections and heritage is extensive, highly fragmented and available in multiple languages. Under the project P-MUS, UMAC is systematically compiling at least the most important references. Some publications cannot be made accessible here for copyright reasons, but a link will be provided whenever possible. Below is a selection of broad spectrum references that are publicly accessible, useful to professionals and researchers. If you know a publication (article, chapter, thesis, book) that fits the criteria, please let us know. If you are interested in university museums’ literature, do not forget to check the papers from UMAC’s annual conference proceedings – c. 150 papers about university museums and collections – as well as the websites of national and international networks. See also open access journals such as La Lettre de l’OCIM (French). ICOM Study Series (edited by UMAC), 11, 2003. Editors: Marlen Mouliou, Sébastien Soubiran, Sofia Talas, Roland Wittje. Collections scientifiques et techniques des universités: Structuration, gestion et valorisation (Enquête OCIM 2017). Observatoire de l’OCIM, Dijon 2019. Materielle Kultur in universitären und außeruniversitären Sammlungen, edited by Ernst Seidl, Frank Steinheimer and Cornelia Weber. Berlin: Koordinierungsstelle für wissenschaliche Universitätssammlungen in Deutschland — access through Humboldt University Berlin E-DOC. 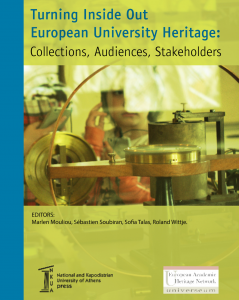 Literature on recent heritage of science (compiled by Roland Wittje and Marta C. Lourenço), Universeum Working Group on Recent Heritage of Science, 2016 (updated 2018). Isabel García Fernández, Roberto Daniel Rivera (eds) Congreso Internacional Museos Universitarios : tradición y futuro. Universidad Complutense de Madrid, Madrid, 2015 — access through E-Prints Complutense. Bibliografía Museos Universitarios, México (compiled by Luisa Fernanda Rico Mansard), 2014. Laetitia Maison, Sofia Talas and Roland Wittje (eds), Shaping European university heritage – Past and possible futures, Det Kongelige Norske Videnskabers Selskabs Skrifter 3, Trondheim, 2013. Barbara Rothermel, The University Art Museum and Interdisciplinary Faculty Collaboration, PhD thesis, University of Leicester, 2013 — access through the Leicester Research Archive. Marta C. Lourenço, Between two worlds: The distinct nature and contemporary significance of university museums and collections in Europe, PhD thesis, Conservatoire National des Arts et Métiers (Paris), 2005 — access here. Lothar A. Beck (Ed. ): Zoological Collections of Germany. The Animal Kingdom in its Amazing Plenty at Museums and Universities. Heidelberg 2018 (Natural History Collections) — see Google Books. Živan Lazović, Darko Mitrović, and Ivana Mitrović, Serbian University Heritage, University of Belgrade, 2017 -- access here. H. Kowalski, M. Grassmann, M. Bukowski (eds), University Museums in Poland, Association of University Museums/University of Warsaw, Warsaw, 2016, 59 pp., ISBN 978-83-64551-14-7 — access here. 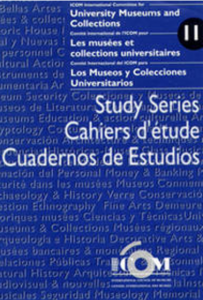 Maya, M. S. A. Museos y colecciones de la Universidad Complutense de Madrid, UCM, 2015, ISBN 978-84-96701-69-4 — access through the UCM. A. Loza, M. C. von Reichenbach (coord. 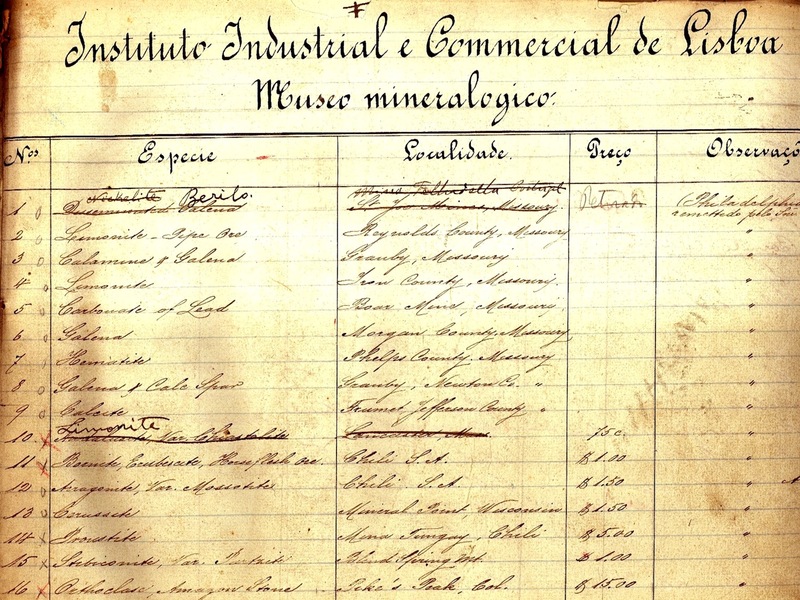 ), Los museos de la Universidad Nacional de La Plata y su red: Un catálogo de su patrimonio, Universidad Nacional de La Plata, 2010, 105 pp., ISBN 978-950-34-0686-1 — access through the Repositorio Institucional de la UNLP.